Come check out one of the 12 open houses in Wilmington NC. 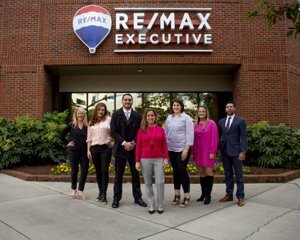 Great time to see homes for sale in Wilmington NC. Open houses usually take place on Saturday's and Sunday's 1-4. However, this can vary, so make sure to double check the times and dates for the open houses in Wilmington NC. Please let the agent sitting in the open house know that you area already working with The Jennifer Bullock Team. If you'd like a list of other open houses just let us know!